This is my favourite gel eyeliner! I find it really easy to use, it is versatile, very black, long lasting and waterproof. 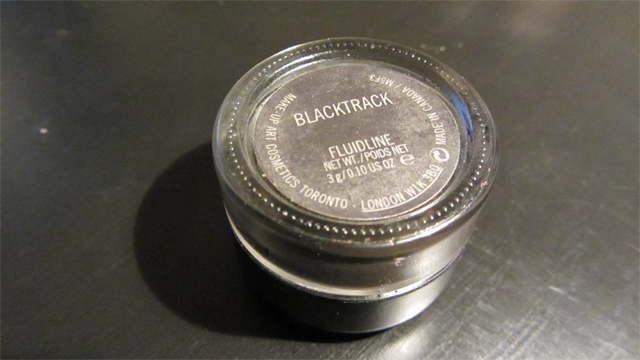 Although I usually wear it to line the top lashes, I have used it to line the waterline. I always use MAC brush 209 to apply it as I feel I have much more control that way. It doesn’t flake off or crack, even after all-day wear. I’m not sure what else I can say really – I just love it! Cool, I’ll take a look! Next PostNext Beauty Boxes: How Do I Choose Mine?